Tour Glen Isla on a small group Tour of Scotland. Photographs Parish Church Glenisla, Scotland. 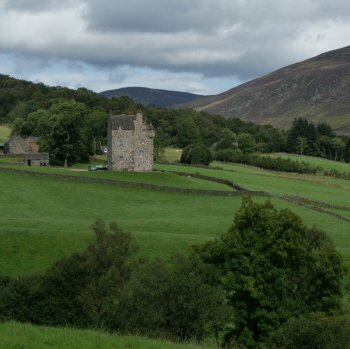 Glen Isla is the most westerly of the Angus Glens.